This book, the proceedings of Falk Symposium No. 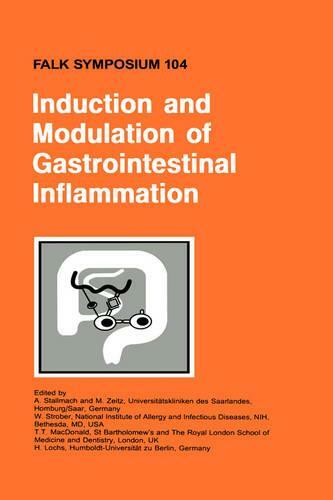 104, organized in collaboration with the Society of Mucosal Immunology, and held in Saarbrucken, Germany, March 5-7 1998, is centered around the immunological mechanisms of mucosal protection and their disturbances leading to intestinal inflammation and destruction. This is a rapidly expanding field involving recent knowledge of basic immunology and cell biology as well as clinical observations. The conference and this book summarize very recent data in this field and suggest strategies for future research and clinical applications, and will be of interest to both basic scientists and clinicians.